Albatros was the 1st second generation type of training jet and one of the first two-stream engine types. 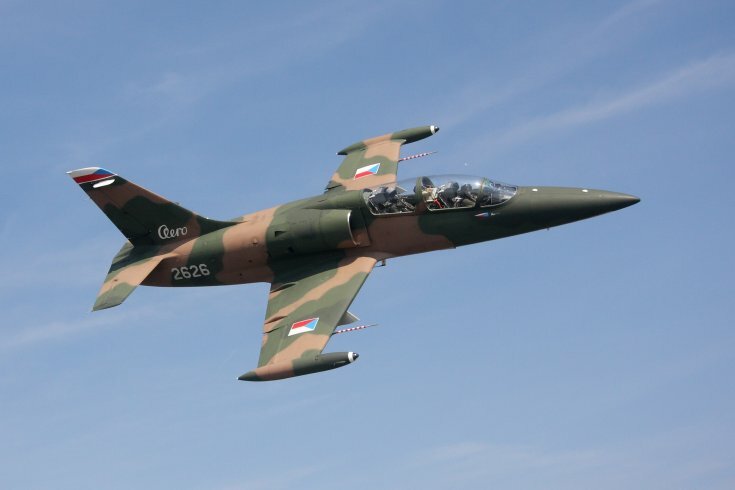 The L-39 became the uniform training aircraft of the Warsaw Pact (except for in Poland). 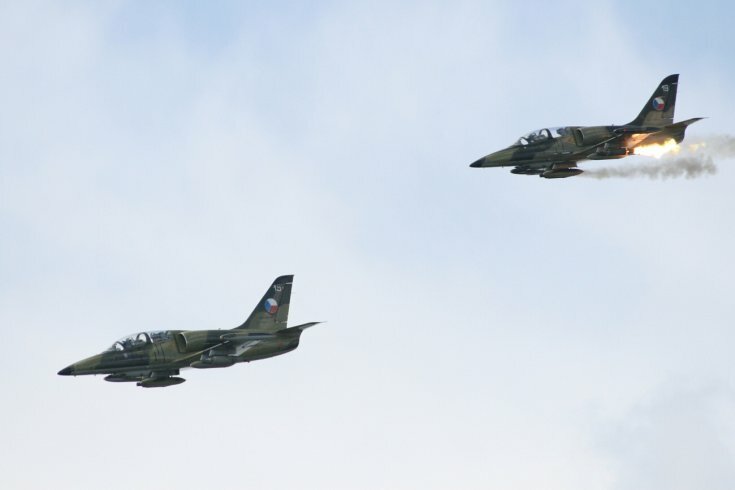 In the 1970s and 1980s, about 2,800 jets were part of the Air Force fleet in three-dozen states and has remained the most widely used training jet in the world. 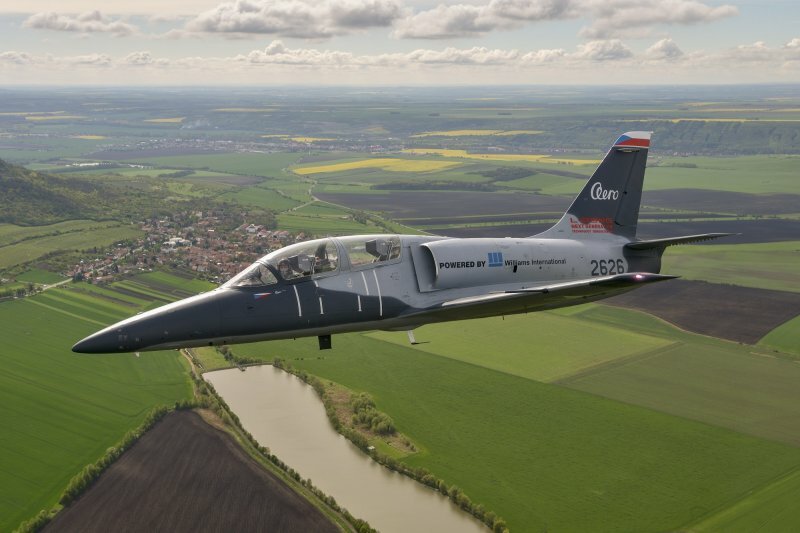 A versatile airplane designed for basic, continuing and combat flight training in versions that allow for the installation of equipment (L-39C, L-39ZO, L-39ZA), it can be used as a lightweight aircraft, and can also act against air targets. With great flight characteristics and easy handling, it is also suitable for aerial acrobatics. Other benefits include high reliability, simplicity and ease of use. The airplane is designed to operate smoothly from unpaved surfaces. 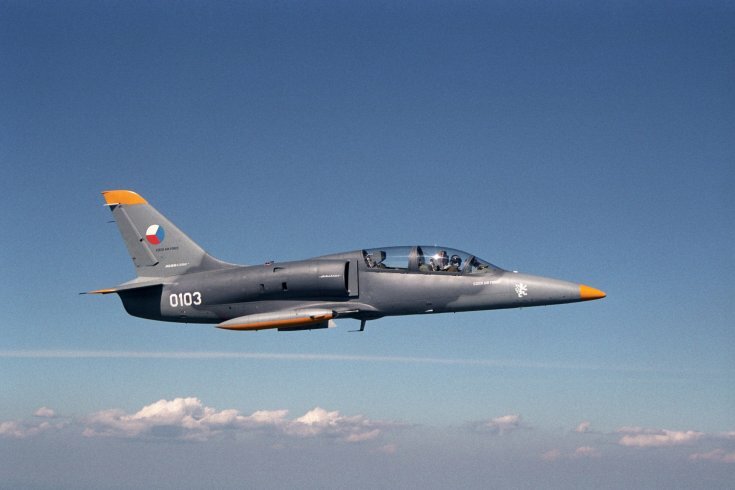 In 2014, Aero Vodochody AEROSPACE a.s. presented at the Farnborough fair, a new-generation Albatros project called L-39NG (Next Generation). 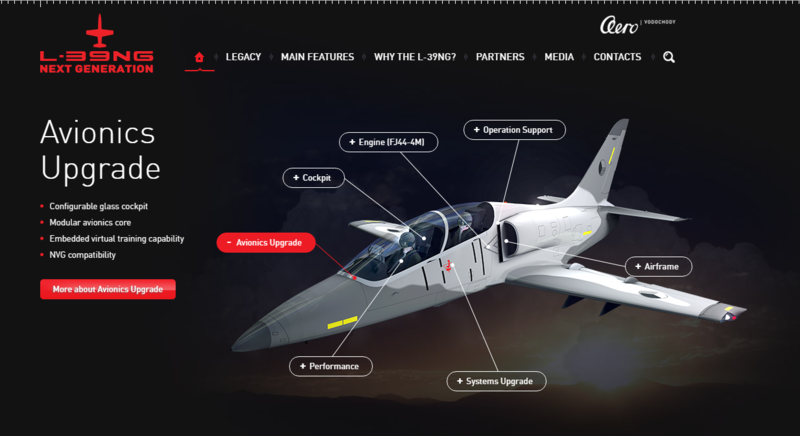 The brand new aircraft began production in 2017.